Motion Twin is also “excited” about Google Stadia. If you haven’t played it, Motion Twin’s Dead Cells is quite the title to lose a few dozen hours in. 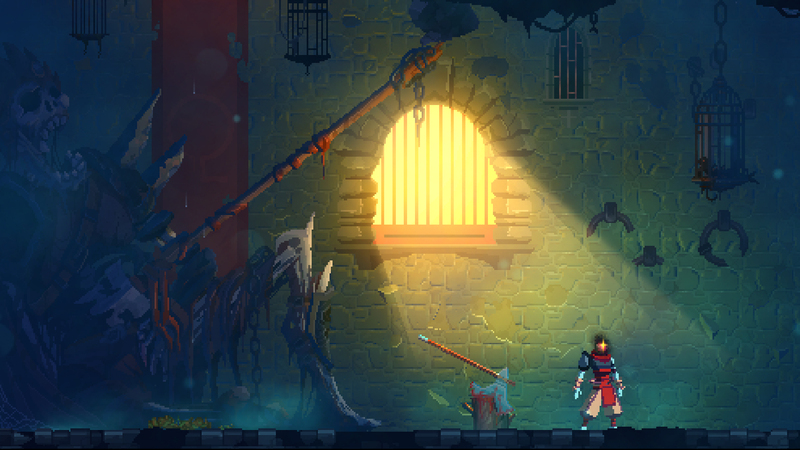 The rouge-lite Metroidvania action title was recently bolstered by the Rise of the Giant DLC, a free update which reworked the Boss Cells system, added new outfits, and much more for fans. Even though the DLC has been out for just a few days, what does Motion Twin have planned next? Speaking to DualShockers at PAX East 2019, studio head and producer Steve Filby said that the development is “not planning on stopping anytime soon” when it comes to new content. In fact, it’s currently working on a new update that should arrive by Summer, and new levels that will be out even later in the year. It’s not confirmed whether these will be free updates or paid DLC – the studio is currently looking for the community’s feedback on the same. Filby also said that the developer is “excited” about Google Stadia, the recently announced cloud-based streaming platform, and that working on it is “definitely something we’re looking into.” Google Stadia is out later this year for the United States, Europe, Canada, and the United Kingdom.